March 2017 - Previous Photograph Competitions - Military Airshows. 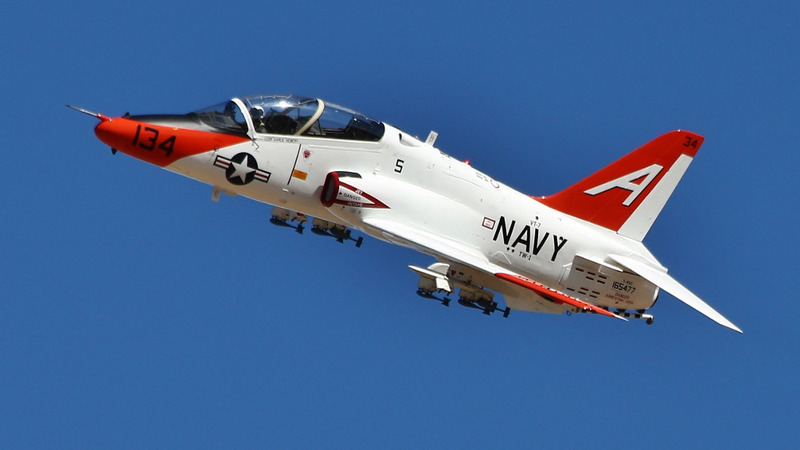 U.S. Navy T45 Goshawk, taken last year, at El Centro, with my Canon EOS700D, and 70-300 IS USM lens. ZZ386 Wildcat Lynx taken at Yeovilton Air Day 2016. Camera used was a Nikon D3500. Pete Bryant De Havilland Sea Vixen at the Yeovilton International Air Day 2008. Taken on a Nikon D50 with Sigma 135-400mm lens. Keith Griffiths The last remaining airworthy Sea Vixen, known locally as "Foxy Lady" before its move to its new home of Yeovilton. Taken at Yeovilton Air Day 2016 with Sony Alpha 300 with a Sigma 300mm telephoto. Wildcat ZZ528, taken at Southport Airshow 2016. Nikon D5200, Sigma 70-300mm lens used. Andy Molyneaux Two for the price of one:- Royal Navy Hawk T1, with the French Navy u/s in the background. Taken at RAF Lossiemouth in 2015.